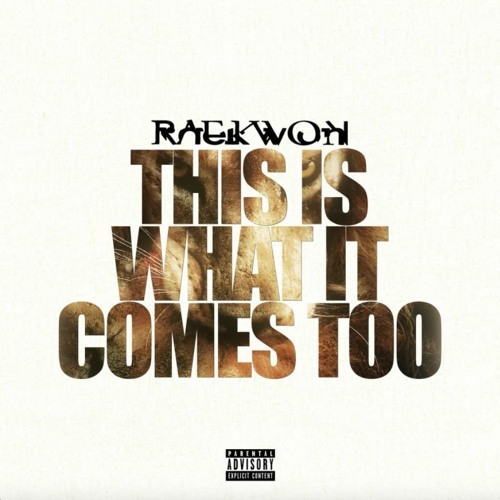 A few weeks ago Raekwon celebrated his birthday by unveiling the cover art for his seventh highly-anticipated new solo album The Wild. The album is more than an album; it is yet another epic chamber to Raekwon’s already legendary catalog and will be released courtesy of ICEH20/EMPIRE. Rae’s forthcoming new classic, The Wild, will be released on 3-24-17 and you can now pre-order the album at iTunes.